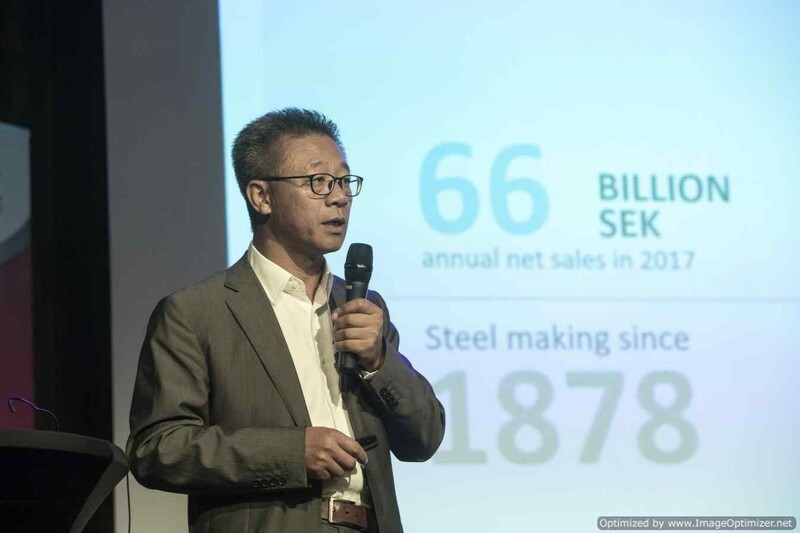 The third annual Triple Steelix International High Tech Steel Conference (HTSC) was held on September 6-7 at the spectacular Steam Hotel in Västerås. About 100 delegates attended the seminars that covered a wide range of topics around Advanced Steel production, fabrication and use. 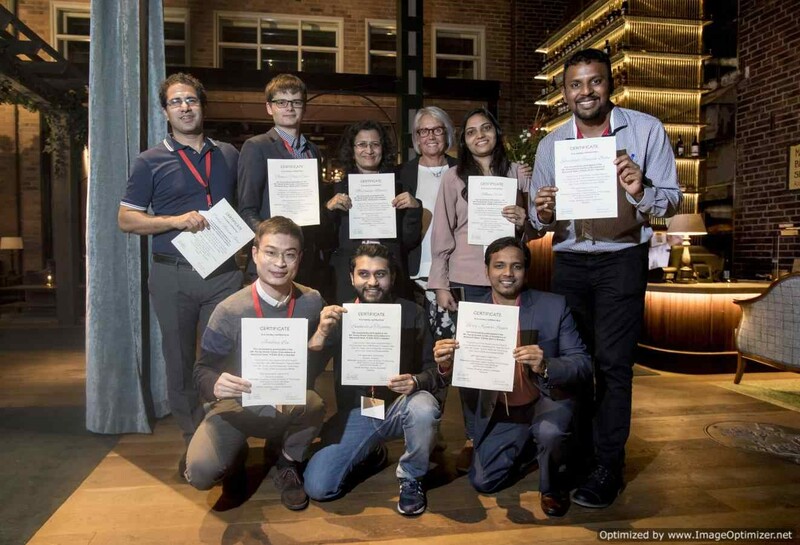 The conference was also attended by delegates from Triple Steelix “Summer School” YCEAS for international steel PhD. students from all over the world. A two-week session in Sweden with visits to some of our leading steel companies was ended by a diploma ceremony at the conference dinner. 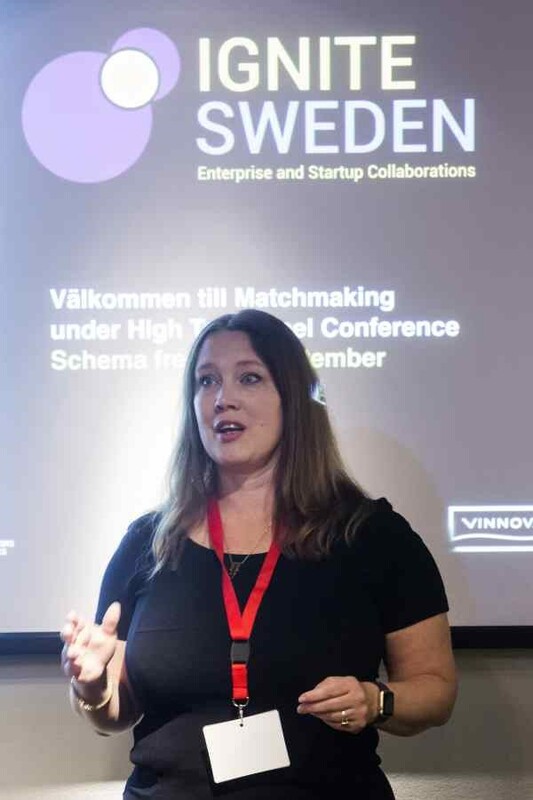 Tiina Ohlsson, Deputy Director, Triple Steelix: - “YCEAS is a fantastic way for young scientists to get in touch with our global leaders in advanced steel production, as well as learning how it is to live and work in our country. This was the fourth year we ran this event that has been rated “fantastic” by the participants. The long-term effects we hope will be more cooperation and an increased attractiveness for our steel industry, work environment and regions”. At the conference, Ignite Sweden arranged a match-making event generating some 60 meetings between larger and smaller companies that may lead to new business and development.